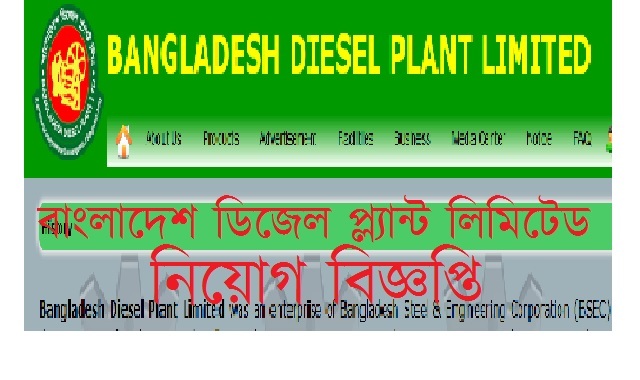 Bangladesh Diesel Plant Limited has published a New Job Circular for various post in the daily newspaper and online job portal. 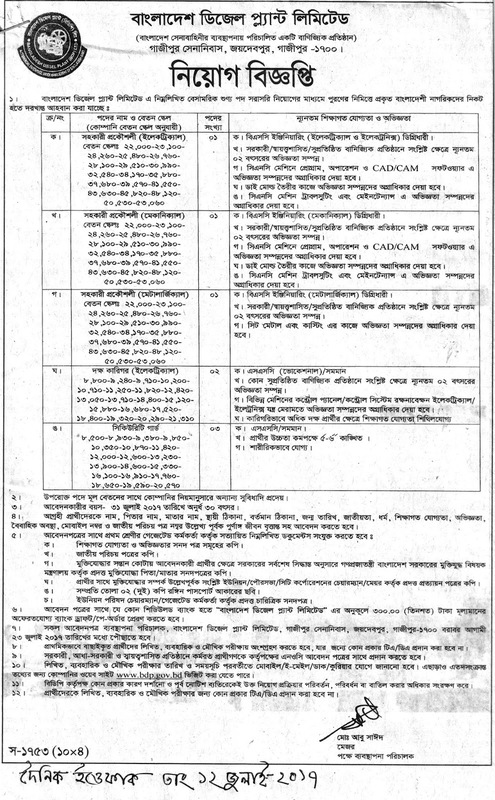 You will find all update about BDP Job Circular in our site. You can download this circular and application form from their official site and also from our site www.fastresultbd.com.